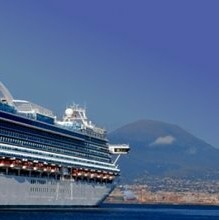 Pick-up from Naples, Sorrento, Salerno, Amalfi ports. 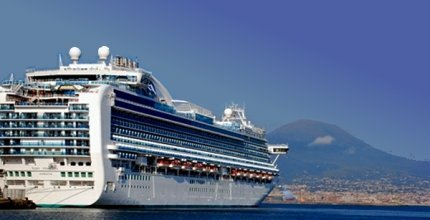 The tour will begin in the morning with pick-up from the port of arrival of the ship and will end in the afternoon. First stop in Pompeii, visit the excavations (2 hours is enough to visit the archeological site), on request in advance we can book a private guide for you. Next stop in Sorrento, where you can spend time in this small and delightful town famous throughout the world. Stop for lunch at the request of the customer. The excursion can continue on the beautiful Amalfi Coast where you can have a relaxing walk through the town of Positano. If you prefer a different route, it is possible to reach the towns of Amalfi and Ravello.